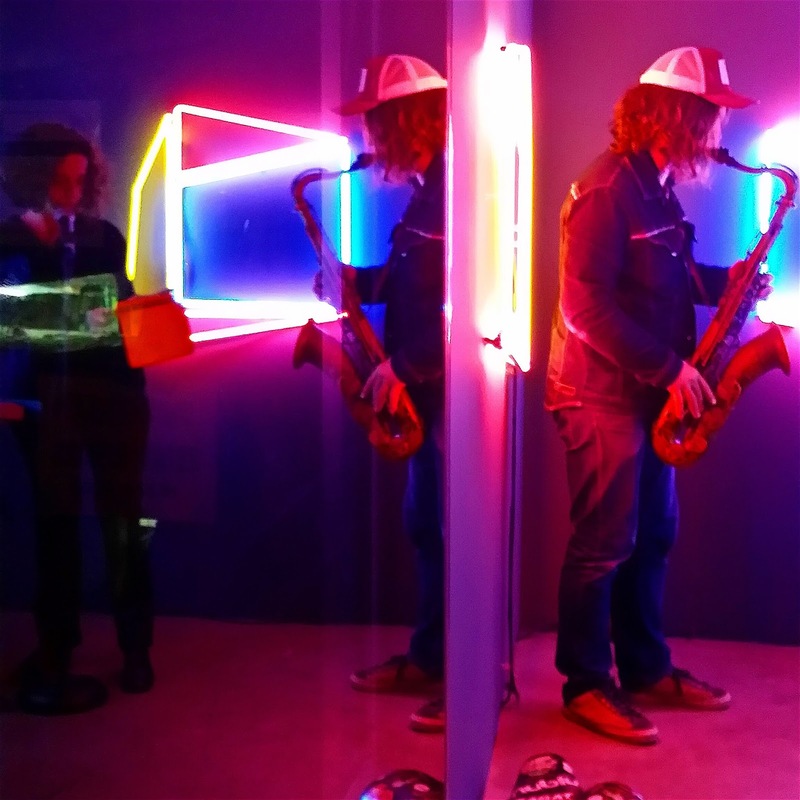 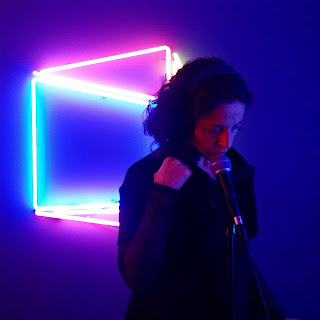 On the occasion of the opening of Anne Senstad's new neon sculpture exhibition Soft Geometry Liquid Commodity at Solivagant* in New York, French performance artist Patrice Lerochereuil performed a piece written by Robert Filliou in 1977. 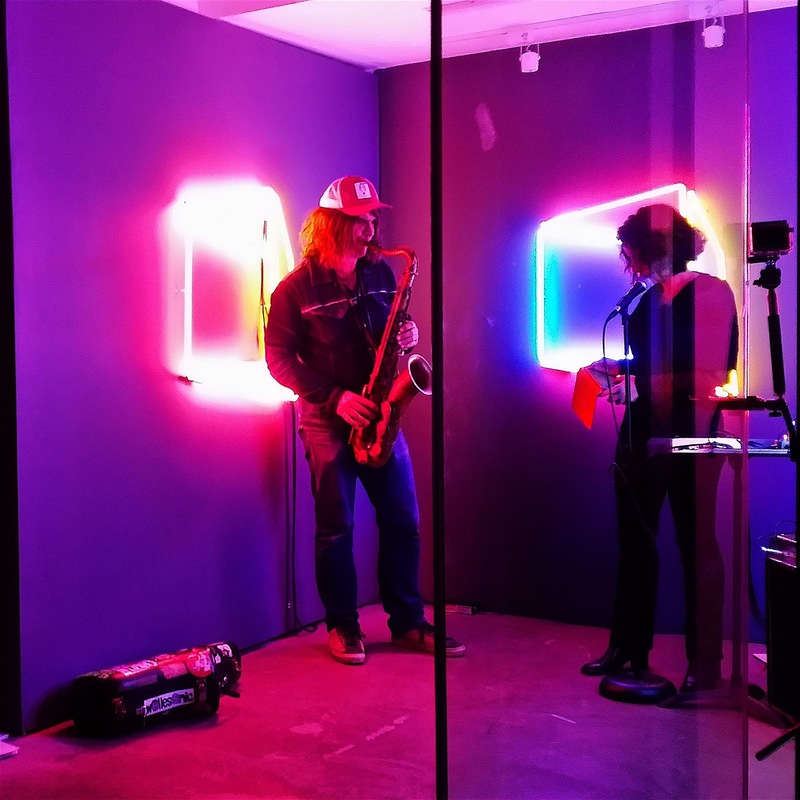 A live sound performance by Brazilian composer, musician and artist Kuzka on the occasion of Anne Senstad's solo exhibition Soft Geometry Liquid Commodity at Solivagant*, 53 Orchard St, Ny NY 10002. Below: The Infinitesimal, by Anne Senstad multiple projections, sound, wind, aroma. 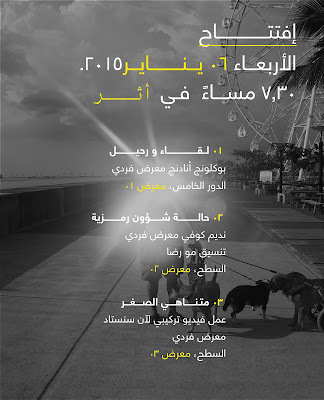 47 min loop. 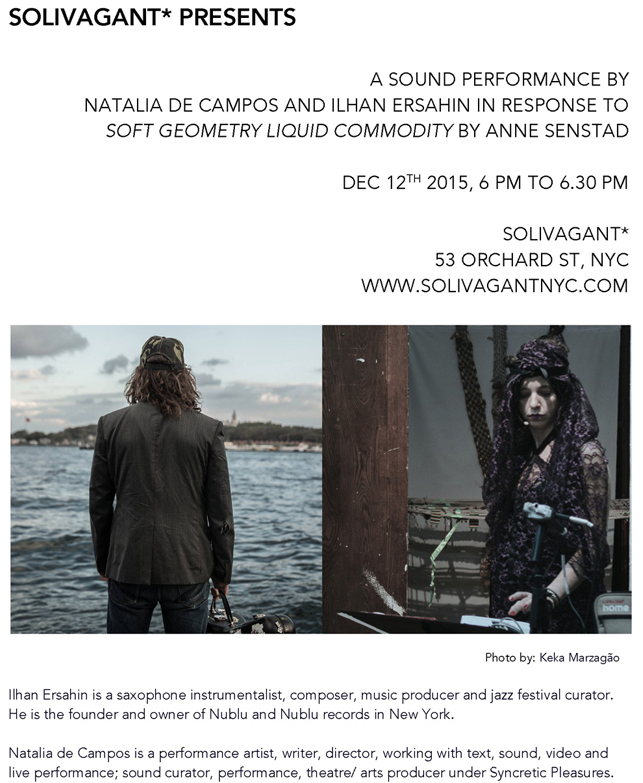 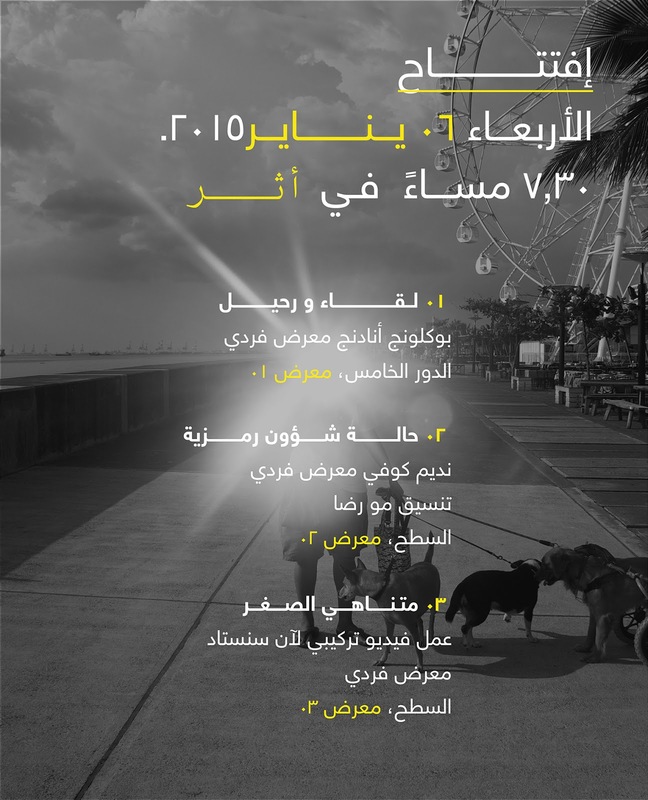 Sound by C.C. Hennix and Chora(s)san Time Court Mirage. 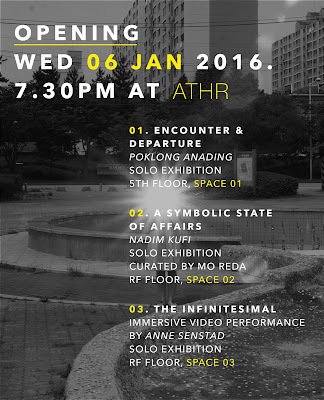 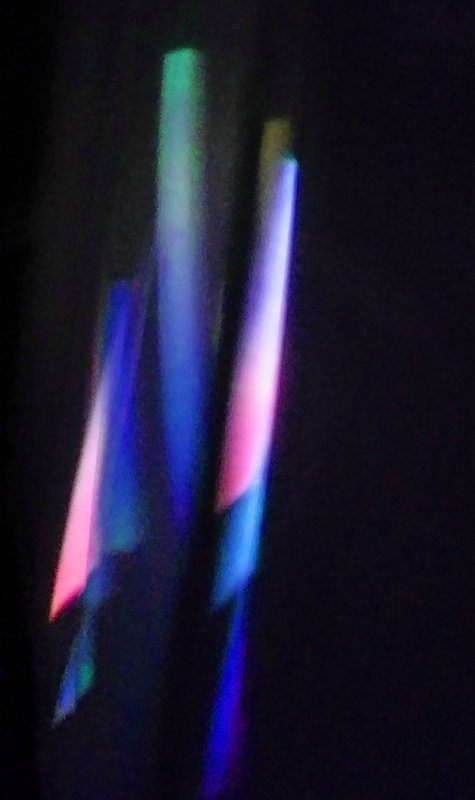 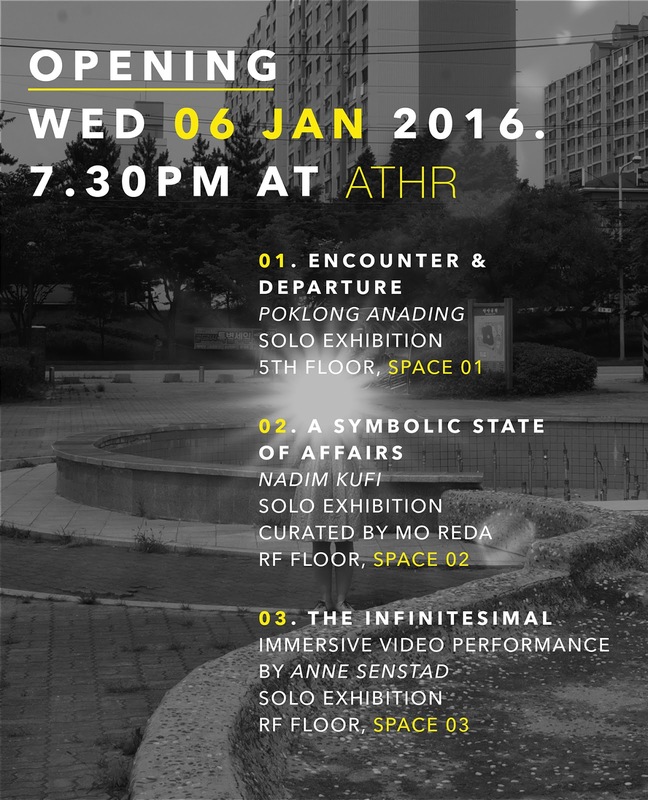 Site specific video projections by Anne Senstad: Colour Synesthesia VI, 2014 by Anne Senstad, sound by CC Hennix. 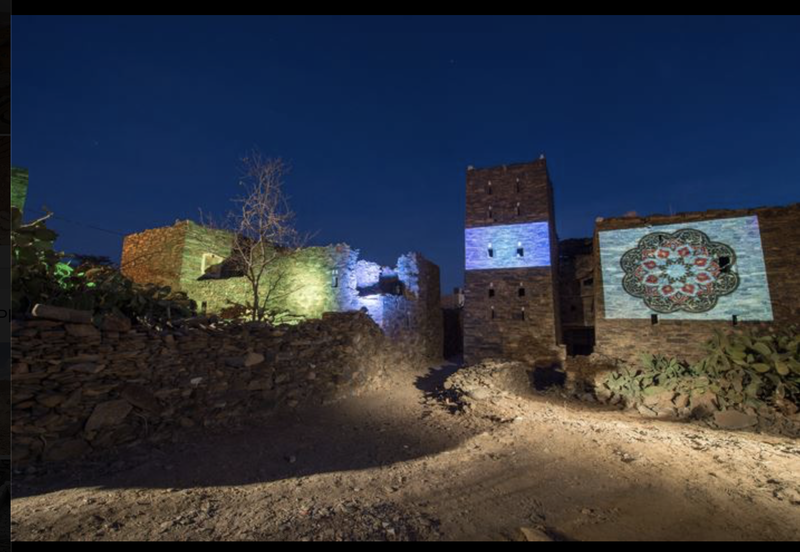 The abandoned village of Al Okas was used as a canvas to project artwork from local artists such as Abdullah Hammas, ShadiaAlem and Dana Awartani who are internationally known for their distinctive regionally based artwork. 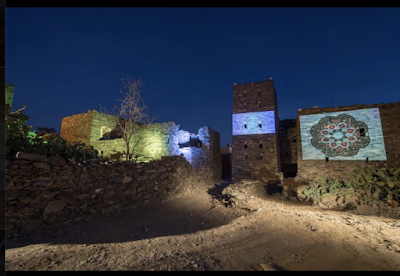 It also included an installation from world-renowned fashion designer, Yahya Al Bishri and light projections from Norwegian video artist, Anne Senstad. 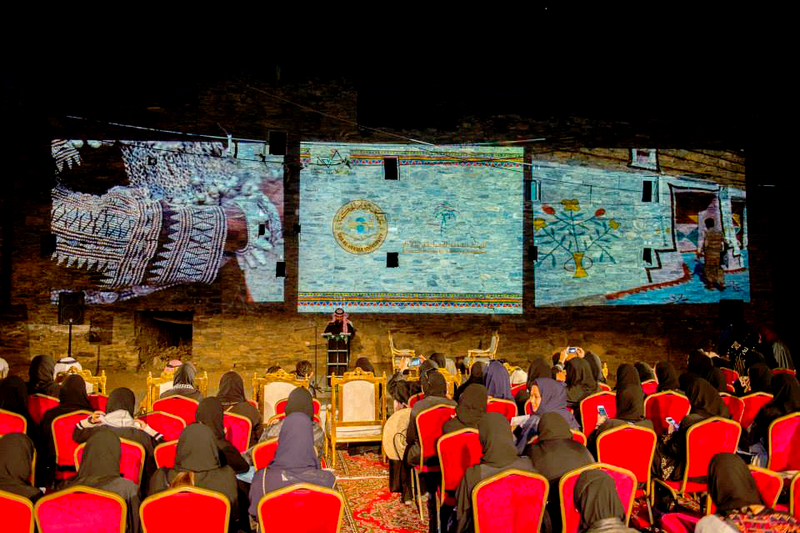 Other projections included time lapse videos of artwork such as ‘A Tribute to Fatmah Abu Gahas’ by internationally recognized artist Hend Al Mansour. 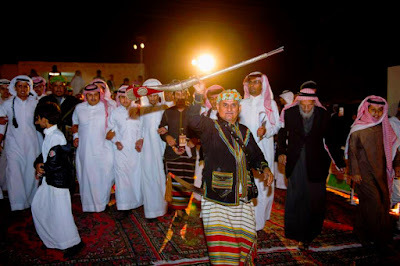 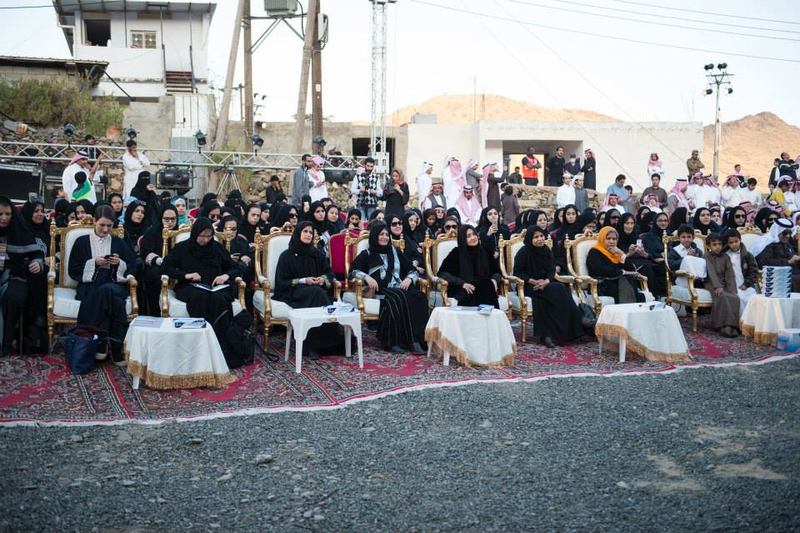 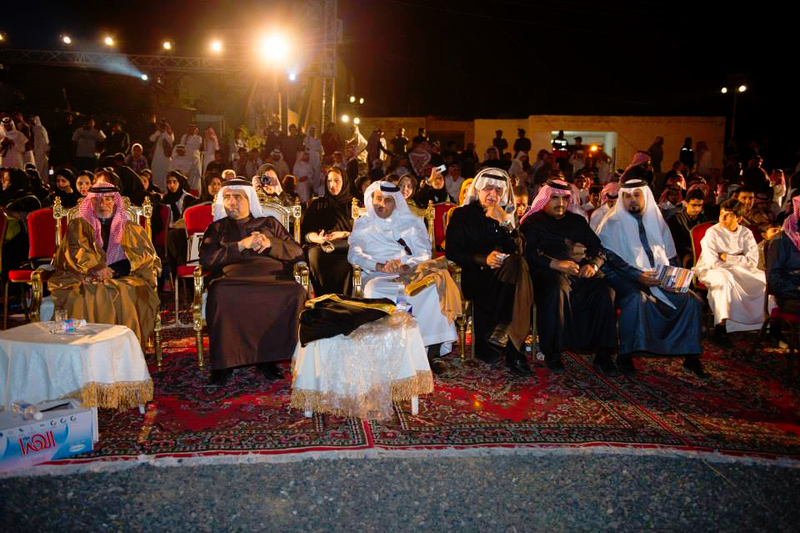 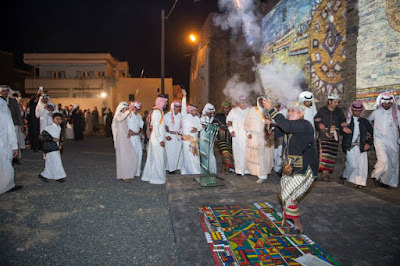 The event also displayed local involvement from artists of Meftaha arts village in Abha and majilis painters – a genre of painting used in Asir.The event included a three-day symposium and was attended by many visitors who came from the surrounding communities, from Abha, Riyadh and from Jeddah. 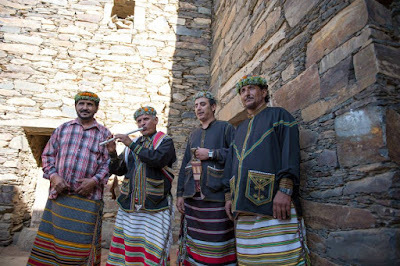 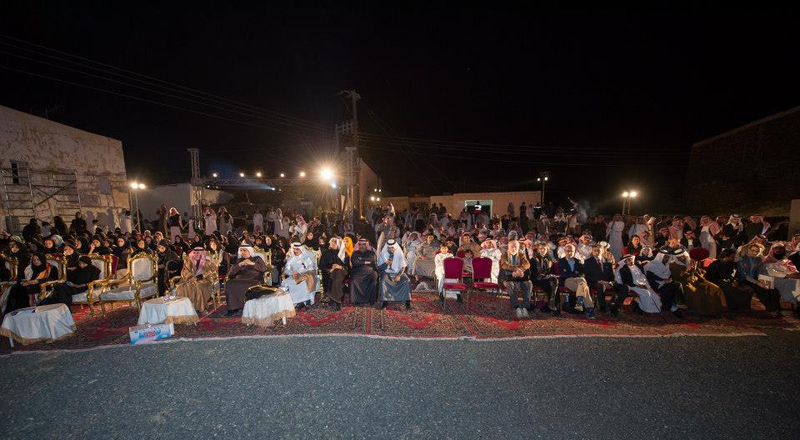 International researchers and artists, members of the German and French consulates, the Saudi Commission for Tourism and Antiquities, Dar Al Hekma faculty and students were amongst the many who had made their way to Al Okas.